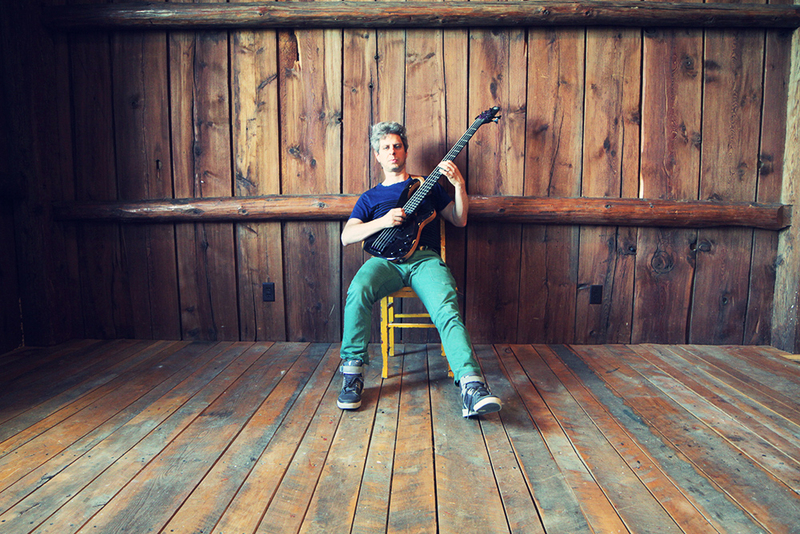 Just Announced Madison Concert + Win Tickets Before You Can Buy: Mike Gordon, 3.9.14 | True Endeavors Presents: music, tours, tickets, mp3 downloads, concert pictures, videos, Madison WI. Tickets on sale through our Music Calendar Friday, December 13 at 10am. awwwwwwwwwwwwwwwwwwwwwwwwwwwwwsome!!!!! so glad Mike Gordon went solo!!!! You got ’em, Ryan! Check your e-mail.